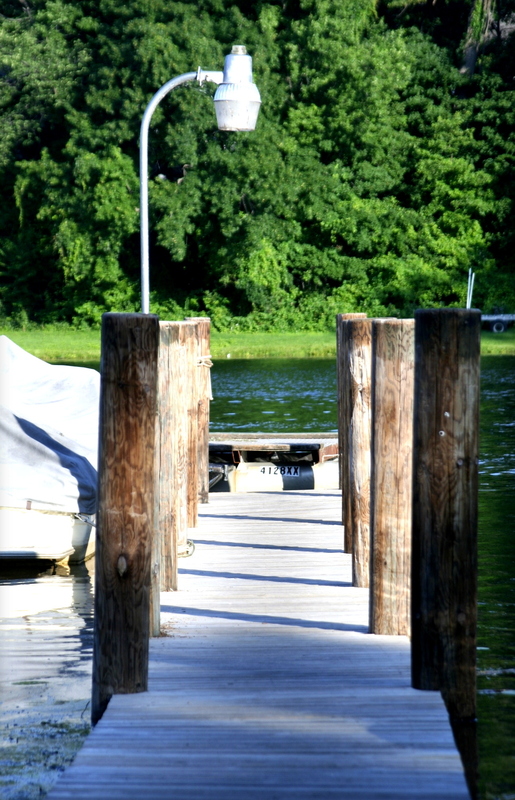 Comprised of less than two hundred households, Woodland is a unique, quiet community set on the beautiful Wayzata Bay. 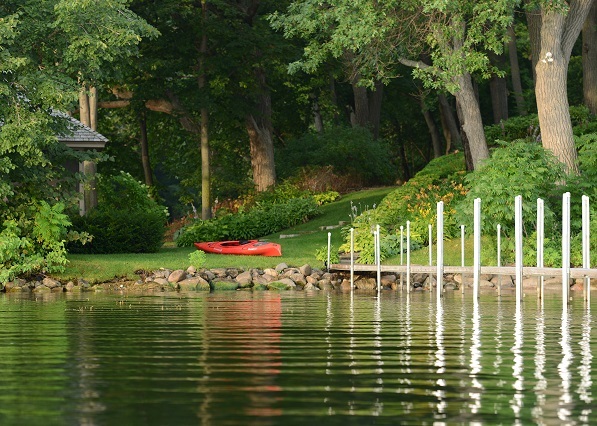 Though the city is just over half a square mile in size, Woodland serves as a select common area for some of Lake Minnetonka’s most distinctive properties. For more details on any of these Woodland homes for sale, just click the "Request More Information" button located on the detail page of each listing. We can provide you with disclosures, past sales history, dates and prices of properties recently sold nearby, and more. Samuel Gale, an origonal owner of the land, built a summer cottage in 1869 and expanded the structure to house vacationers in what became the Maplewood Inn. 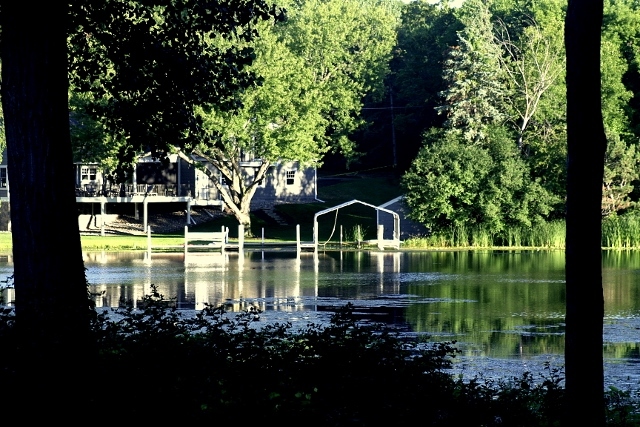 Guests found the informal nature of the wooded lakeshore inn the ideal place for relaxation and leisure. The inn, surrounded by the unbroken lakeshore, continued to serve travelers until 1904. Eventually, modern advances would allow leading Minneapolis families ways to live and enjoy the lakeshore lifestyle year round. Among the first settlers was a Methodist group, organized as Groveland Homeowners Association, who purchased 14 acres or real estate that became known as Groveland. The remaining area was known as Maplewood, due to its dense Maplewood tree population. In order to preserve the unique and quiet character of the land, the two combined in 1948 to form what is known today as Woodland. The name was derived by taking the wood from Maplewood and the land from Groveland.